At a SUPER Price! I got the money clip last year. Hoping for the bamboo watch this year. One of the hardest parts of Valentine’s Day is deciding what to get your loved ones. This is your chance to prove your love to your loved one. This article will allow you to see and pick the best Valentine’s Day gifts at an affordable price. Your loved one is special and has unique interests. Only you know what they desire and need. We’ve put together a variety of products that everyone will love and enjoy for this occasion. These daily accessories will be useful utilities and will serve as unique, and delightful gifts. 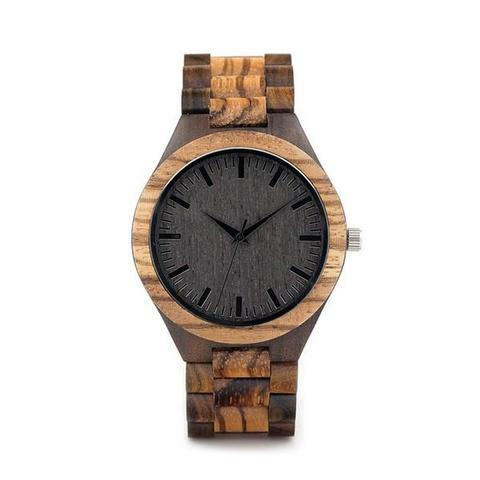 This unique bamboo watch is handcrafted from bamboo and is a popular gift for any occasion. It is light weight making for a great feel and look. It is styled for men of all ages and is great for those who like a natural look. When it comes to wallets, you need to have the perfect amount of space to hold credit cards, bills, coins, etc. But you also don’t want it to be too bulky. 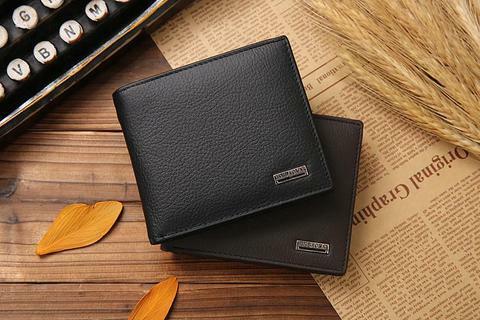 This leather bifold wallet is suitable for housing all of your necessities and maintaining quality. For just under $13 you can own a luxurious, spacious wallet that will do nothing but satisfy. One of the biggest problems in the world we live in today is theft, and possibly looking at your phone only to see it has low battery. This backpack is the perfect solution, as it prevents, or delays, criminals from entering your bag and ransacking personal belongings. 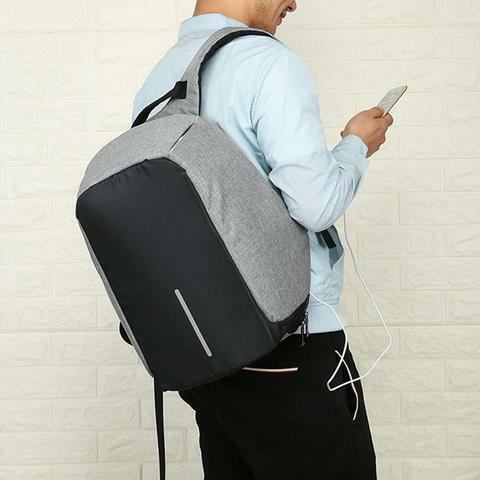 Aside from its large capacity and anti theft features, it also makes it easy to keep your cell phone or portable device charged. With its single USB port you don’t have to worry about finding an outlet and delaying your journey. 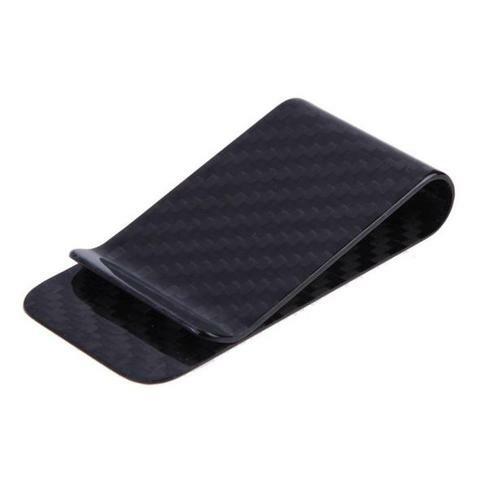 If you’re one of those people who go through money clips or can’t seem to find enough space for bills, this carbon fiber money clip may be the solution. With roughly a one hundred and fifty bill capacity, this clip comes in a matte and polished finished at an affordable price. If you’re Beau is the sporty kind and loves to go outside, then he’ll love these stylish, lightweight Clubmaster Styled Glasses. You can expect nothing but complete protection from the sun and its harmful rays. 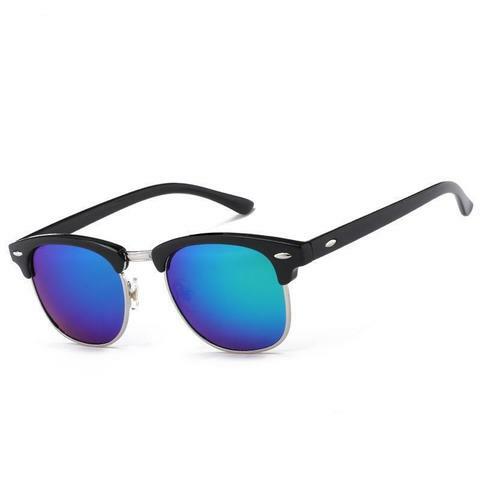 At this price they’re such a steal you can chose multiple pairs from the twelve colored collection. If you have a formal event coming up and you’re looking for something to complete your outfit, you can expect to look as dapper as possible with these stainless steel cufflinks. 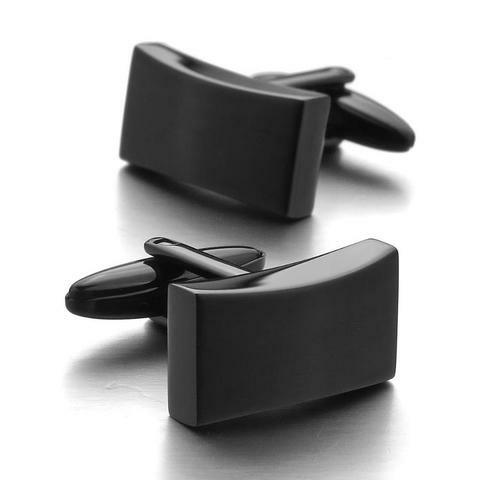 Sold in black and silver, these cufflinks make for a perfect gift to him.